Last week, under the title Copyright reform comes a little closer in Ireland, I wrote about the copyright priorities of the Department of Jobs, Enterprise and Innovation, as set out in the Brief (pdf) to that department’s incoming Minister. This post is by way of a short update. The Government’s newly-published Legislation Programme (pdf) sets out the legislation that the Government will seek to publish over the next few months. There are eleven priority Bills for publication this session; there are four Bills expected to undergo pre-legislative scrutiny this session; and there are 17 Bills currently on the Dáil and Seanad Order Papers. This will keep the government and both Houses of the Oireachtas busy in the short term. Of more long term interest are the 97 other Bills at various stages of preparation mentioned in the Programme. One of them is a proposed Copyright and Related Rights (and Miscellaneous Intellectual Property Matters) (Amendment) Bill (see p15). 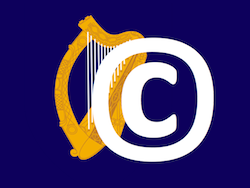 The aim of the Bill is to implement certain recommendations of the Copyright Review Committee to modernise Irish copyright law, with some other ancillary necessary legislative changes to copyright. 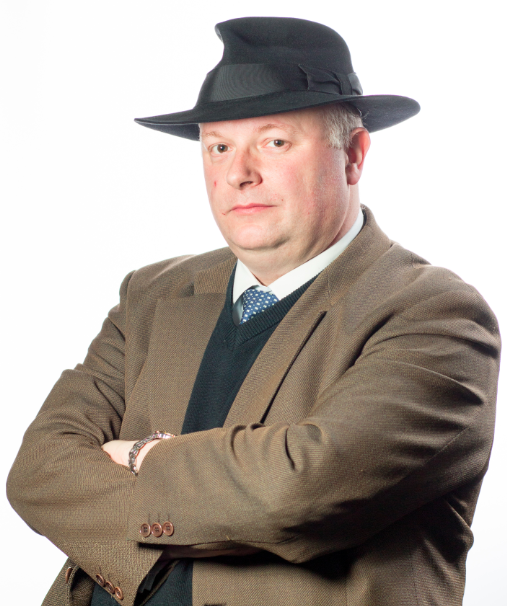 And Heads of the Bill are “expected in June 2016”. We’ll see whether the Heads are published before the end of the month. But, whether or not they are, this listing means that we are one step closer to copyright reform in Ireland.